Here is a replay from last year but it's all the same. 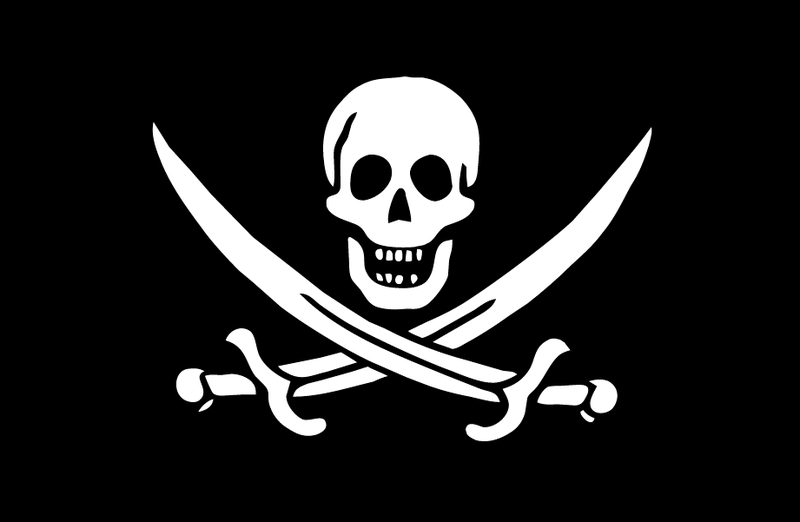 September 19 is Talk Like a Pirate Day. (I'm not actually very good at talking like a pirate and I really don't celebrate this one that much but I like knowing that there are people out there who can and do).